My cousin and her family came up to the hideaway last weekend. She and her husband haven't been up in over 10 years, so of course that means it was their kids first time. It was a short weekend so we didn't get a chance to do too many activities. 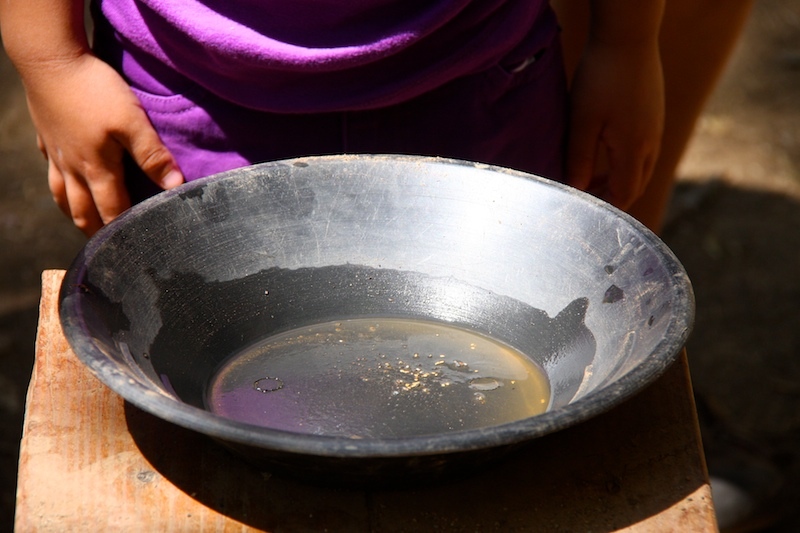 They wanted to do some gold mining. 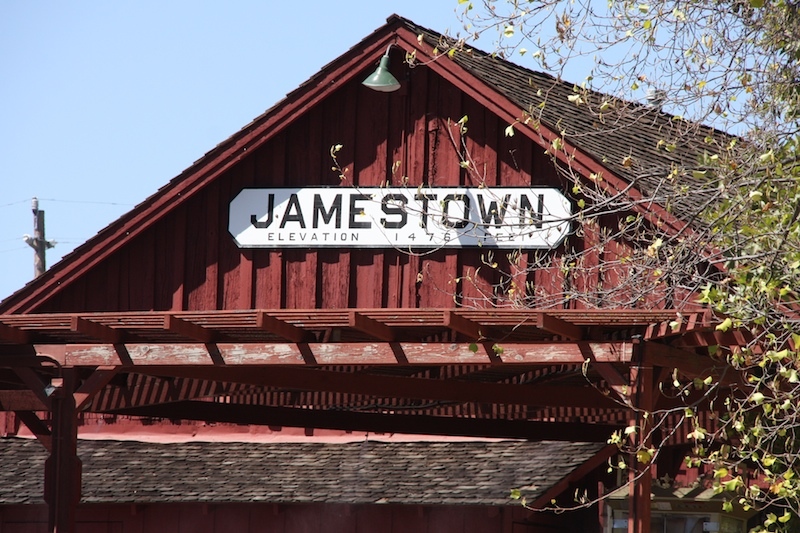 So we went down Jamestown, a historic goldmining town about 30 minutes from our hideaway. While they didn't exactly strike it rich, they found a few pieces that'll serve as very nice momentos of their hard labor. 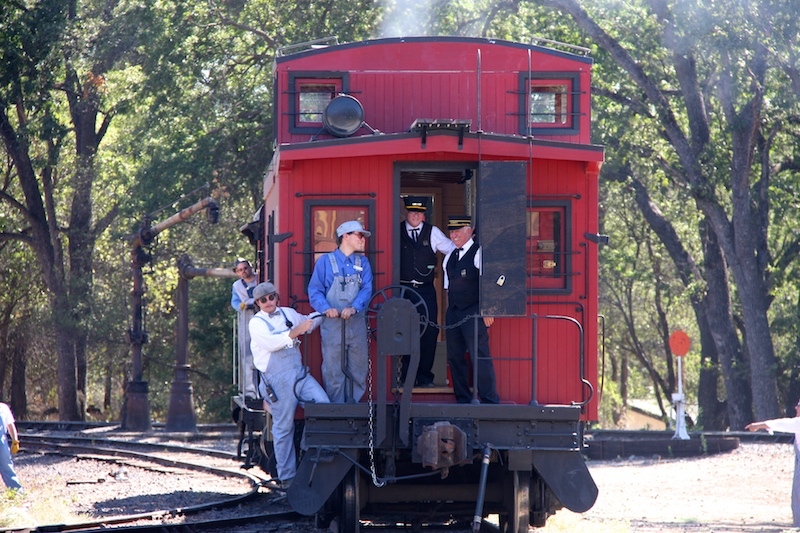 After they were done digging for gold, we took a steam train ride through the sierra foothills. 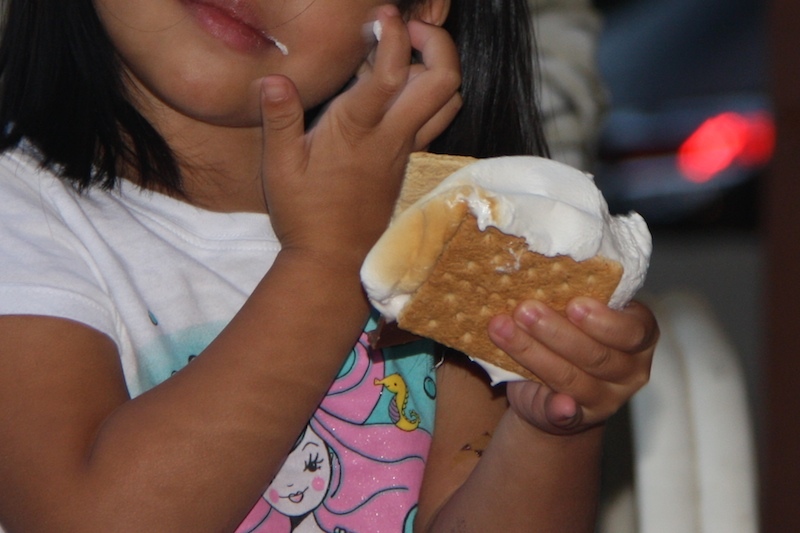 Of course a summertime evening at our hideaway means smores. 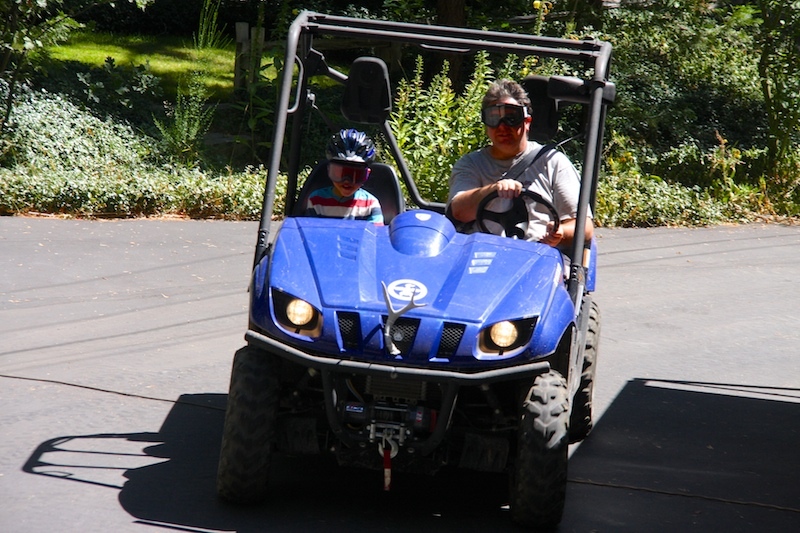 Even though we didn't have the time to do a full off-road experience on the atv, the kids enjoyed riding around the block a time or two. oh how fun. i'd like to explore this area someday. i especially like to ride the steam engine. is this close to amador county?